If you need medical help fast, but it isn't a 999 emergency, please call NHS 111. They will assess you, provide advice and direct you straight away to the local service that can help you best. 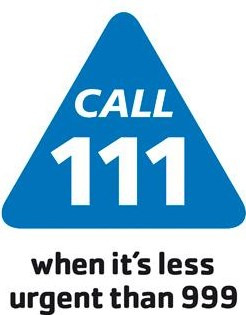 NHS 111 is available 24 hours a day, 7 days a week and calls are free, including from mobiles. Need to see a GP when the surgery is closed ? You can now book an appointment for urgent conditions usually managed by GP's during the evening and weekend by directly calling 020 3770 1888. These clinics are NOT a walk -in system and are not for on going chronic problems such as heart disease, diabetes etc. You will be seen by either a GP or Nurse Practitioner by appointment only. The nearest surgery hosting this service is at Southdene surgery near the roundabout in George Lane. Appointments are available on Monday - Friday from 1-4pm and 6.30-10pm, Saturday 12-4pm and 4-8pm and 12-7pm on Sunday. This surgery is a member of Healthbridge Federation who are providing this service for our patients. 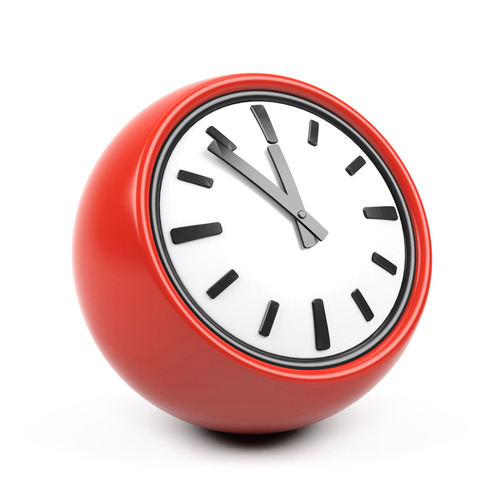 Please access the 'when we are closed' tab for information on how to manage your care whilst the surgery is closed. If you need medical help when we are closed that isn't a 999 emergency, please telephone NHS 111. They will assess you and direct you and direct you to the local service that can help you best. NHS 111 is available 24hrs day, 7 days week and calls are free including from mobiles.